Townsend Farm is known for lessons that are both challenging and fun. We offer various lesson programs to suit riders and horses of all ages and skill levels. 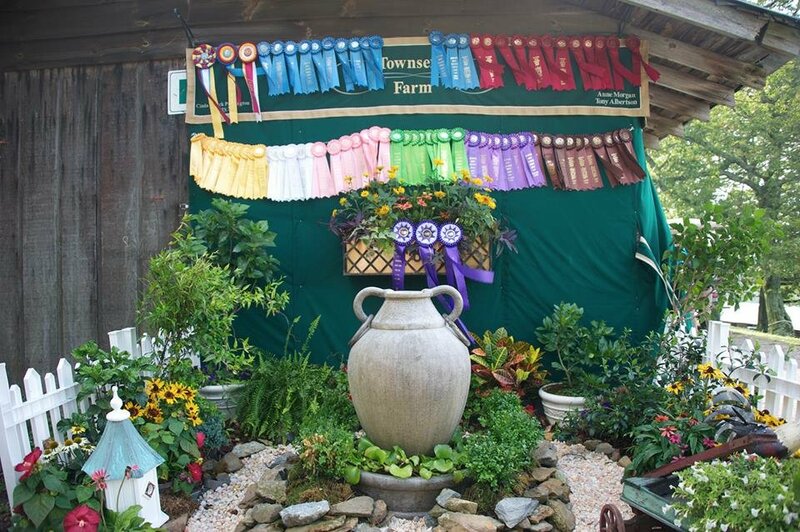 Townsend Farm competes at C, A and AA horse shows both local and up and down the east coast. Coaching and day care are both available for boarders and non-boarders.